A lifetime of music making begins with healthy singing. Click on the image below to learn more about our free offerings for World Voice Day 2019! 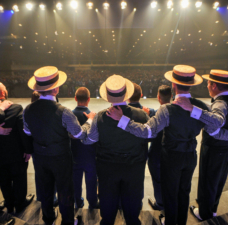 The Barbershop Harmony Society believes in the power of singing to affect and change lives and is dedicated to creating communities where singers can gather to make music. The foundation of a lifetime of music making begins with healthy singing. 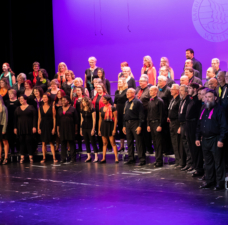 To that end, we've assembled this page of resources to promote healthy singing not just in our style, but in all vocal styles. To receive a Vocal Assessment appointment, please complete this form. 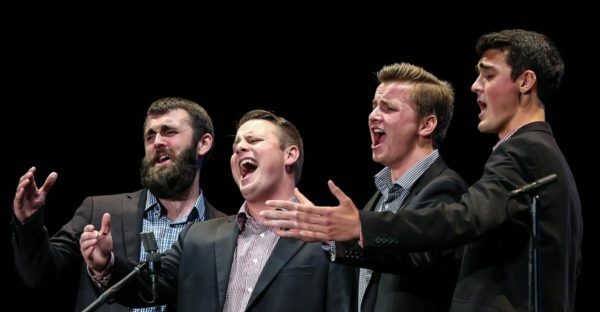 Check out our playlists below -- we’ve assembled some of our best quartets and choruses to model how healthy and vibrant barbershop singing can be! 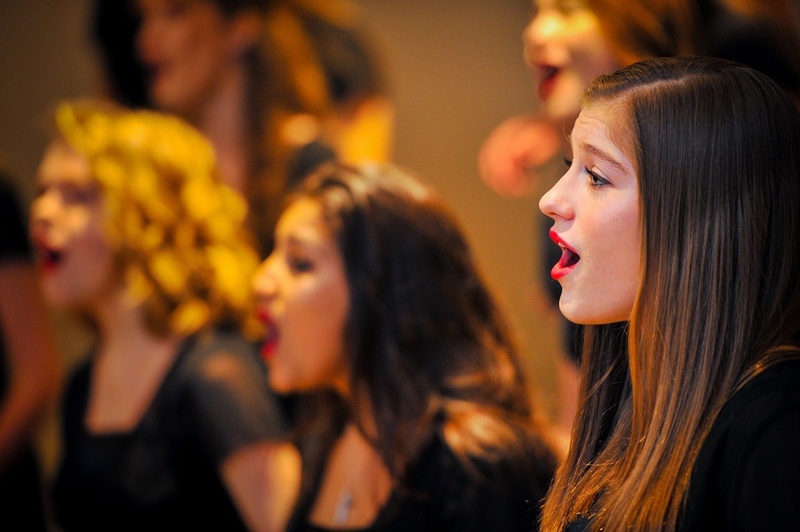 Become an advocate for healthy singing! Download and share the Vocal Health Tips and Benefits handout. 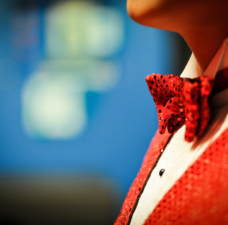 The Music Education team offers several articles about vocal health – particularly as it pertains to the barbershop style. 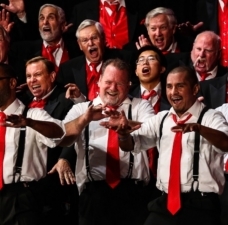 Learn about voice production and resonance, how to breathe life into your singing, taking care of your voice as you age, how singing strengthens the immune system, and more. If you need a medical professional to help with your voice, your first stop should be to a laryngologist. A laryngologist is a physician, surgeon, and specialist who treats illnesses and injuries of the larynx, pharynx, and surrounding structures of the neck. The American Speech-Language-Hearing Association (ASHA) seeks to empower and support audiologists, speech-language pathologists, and speech, language, and hearing scientists through advancing science, setting standards, fostering excellence in professional practice, and advocating for members and those they serve. The American Academy of Otolaryngology–Head and Neck Surgery (AAO-HNS) works to advance the art, science, and ethical practice of otolaryngology-head and neck surgery through education, research, and lifelong learning. 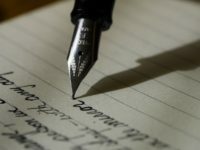 The Voice Foundation seeks to enhance knowledge, care and training of the voice through educational programs; to publish material for voice care professionals, the public and professional voice users; and to support and fund voice research. The National Center for Voice and Speech conducts research, educates vocologists, disseminates information about voice and speech, and provides referral services in order to help people around the world enjoy healthy and effective vocal communications. The Pan-American Vocology Association advances the scientific study of vocalization across species toward improvement of professional and recreational voice use. PAVA fosters vocolology and seeks the creation and development of standards and credentials in voice habilitation. NATS seeks to encourage the highest standards of the vocal art and of ethical principles in the teaching of singing, and to promote vocal education and research at all levels, both for the enrichment of the general public and for the professional advancement of the talented. 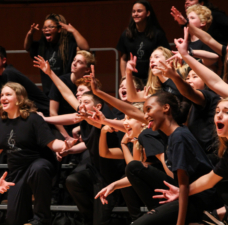 The American Choral Directors Association is dedicated to the advancement of choral music and seeks to inspire excellence in choral music through education, performance, composition, and advocacy.